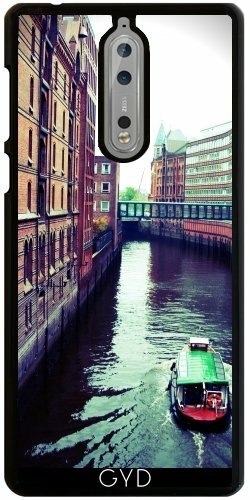 Design of the Day: Hamburg or Venice? Hamburg Speicherstadt or Venice Canals? Inceptionist Palm – variation of my popular Prismatic Palm Tree digital artwork based on a photo from Isla Saona, part of the Dominican Republic in the Caribbean Sea. I have been testing another Polyvore alternative and am very happy about Fashmates! 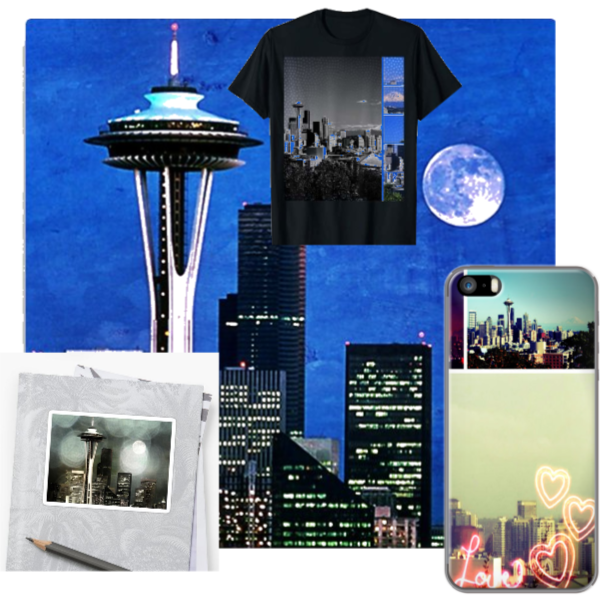 They work very hard to be a worthy substitute for dead Polyvore and clipping and creating sets is easy and fun. Beautifully designed digital artwork by Christine aka stine1 altering an original photograph of the famous Santa Monica Pier in Los Angeles, California to have a stained glass effect. A bit of abstract with mainly red, orange and blue hues on a black background. Making the Pier shine in the night! Anyway, if you need help how to do this, please let me know. I would be glad to help you via email. If you are an American you can order your copyright infringing products from Amazon.com and I do think Amazon.ca. If you are from Germany like me, you can order from Amazon.de, Amazon.fr and Amazon.es – I will try other country platforms, too!